Be a part of the inaugural event. 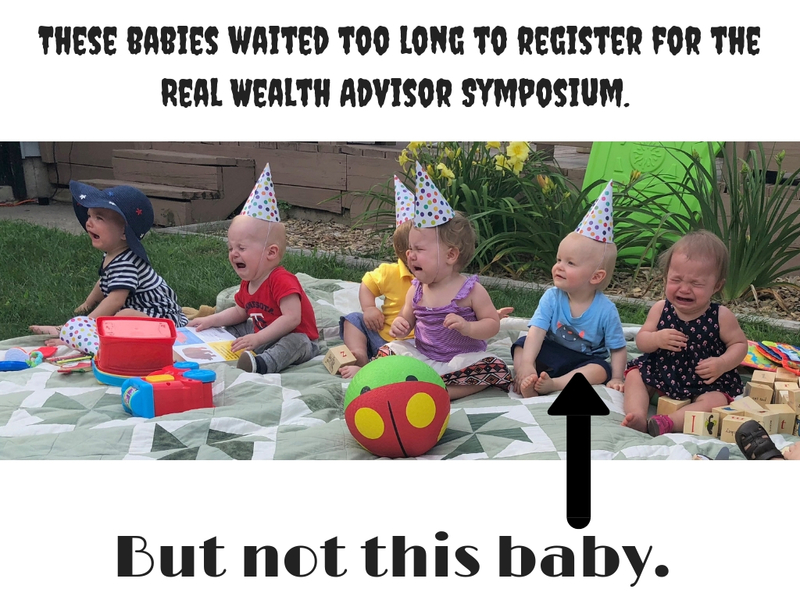 The Real Wealth® Advisor Symposium brings you Top Industry Experts and Advisors who will share their most innovative sales ideas that rendered them success. Tom Hegna & Curtis Cloke kick off the event! Enjoy the intimate setting of only 125 attendees, and get a chance to meet & greet some of the most sought after speakers in our industry. *Please note, we are limited to 125 attendees on a first come, first serve basis. Registration is $1,995 and includes all meals, 2 nights hotel, and a few fun surprises. Nov. 9th: Registration open exclusively to Premier Members. Check your email or contact us for your early access to registration, plus an extra $900 off for signing up early. Dec. 1st: Registration open to all with early bird discount of $500 off. Jan. 31st: Early bird price ends. Not a Premier Member? Become one now, and you’ll be eligible for the full Premier Member discount. ← Hosting your own Power of Zero theater event?